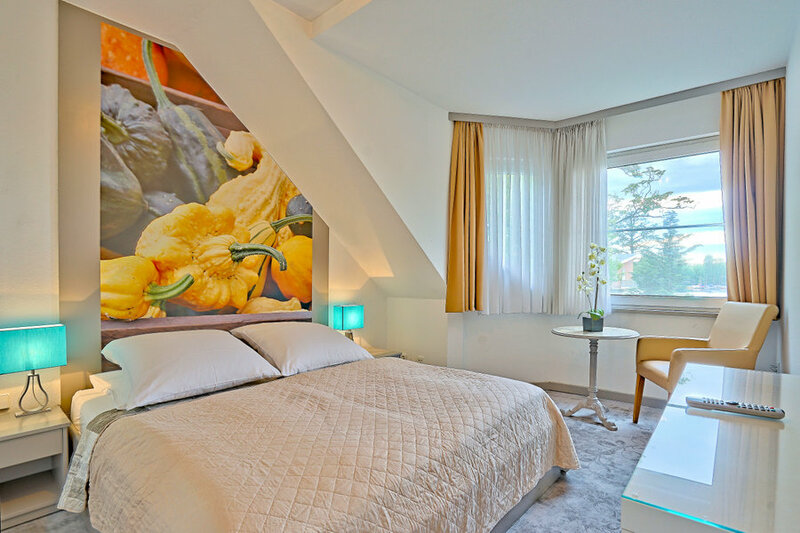 Sleep in a traditional Berlin hotel that is now offering a new look! 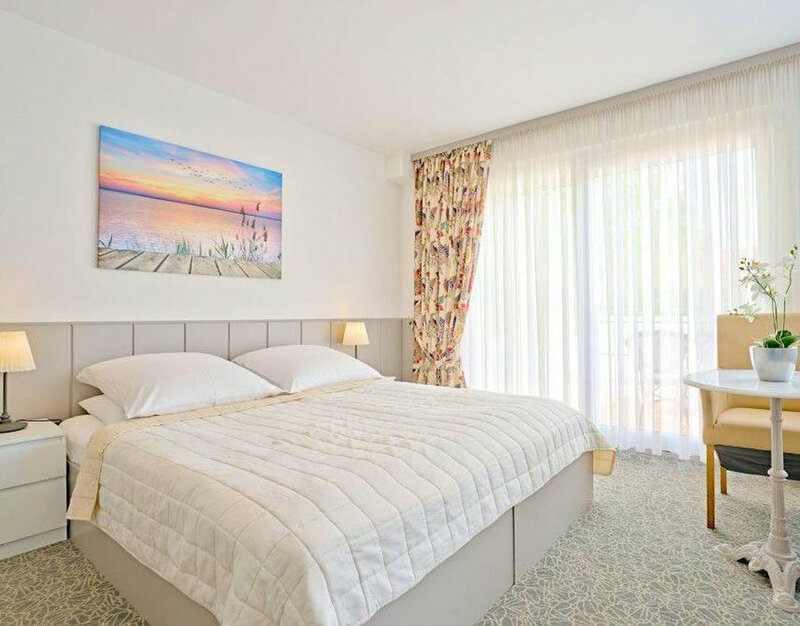 Our hotel is located in the north of Berlin, in between the Tegeler Forest and the lake Tegeler See, right on the shore of the Havel River. 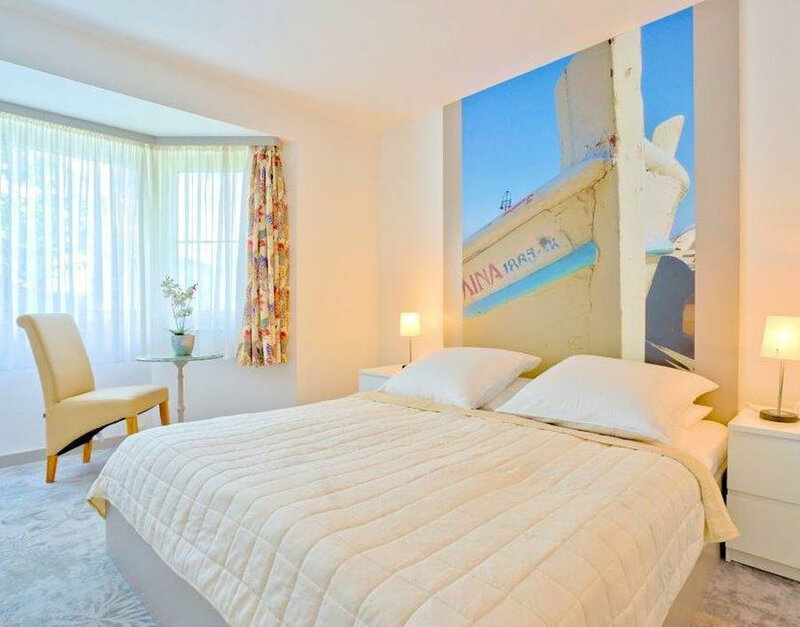 The hotel is a family run business with two generations working side by side. In 2014 we introduced a charming new interior design that adds a modern look. That provides a cosmopolitan, friendly atmosphere in combination with traditional Berliner authenticity. 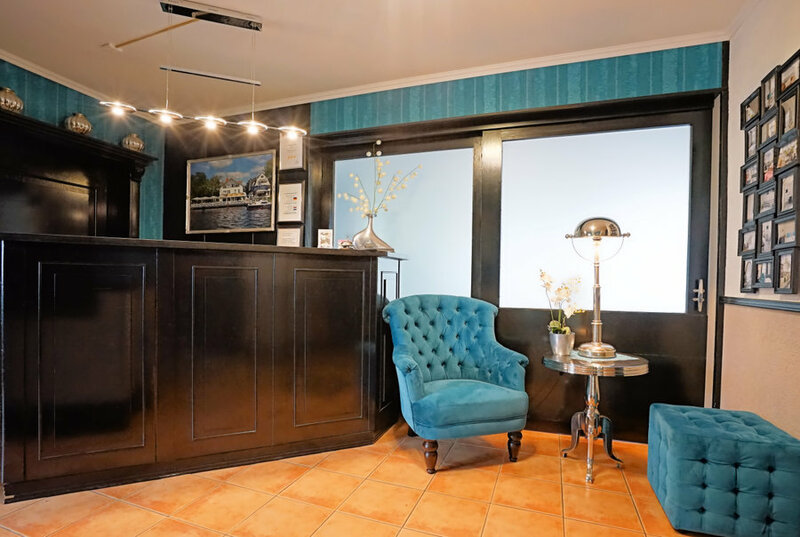 We are closesely located to the busy city center but as well right in the heart of a quiet and green countryside landscape. 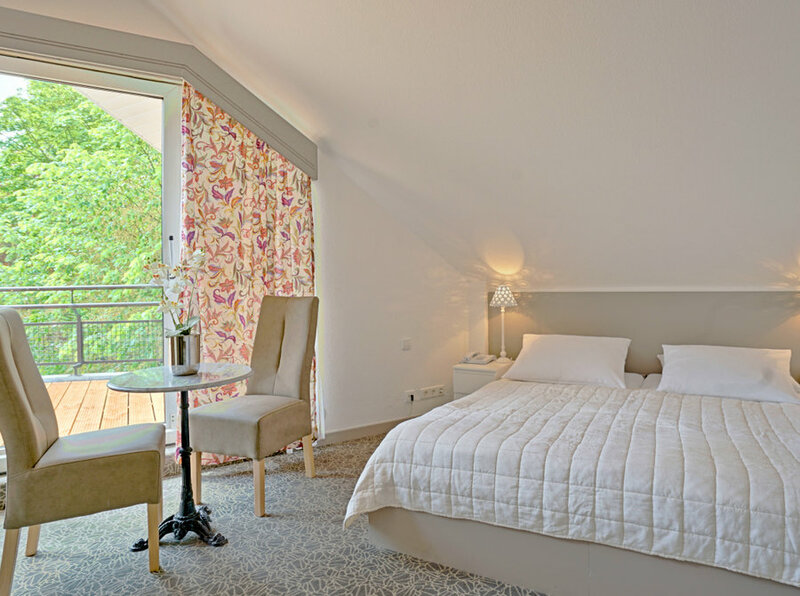 We offer you a place that provides a holiday feel and quiet relaxation overlooking the Havel. Few other city hotels can offer a similar package of tranquillity, recreation, nature and city life to city travellers . 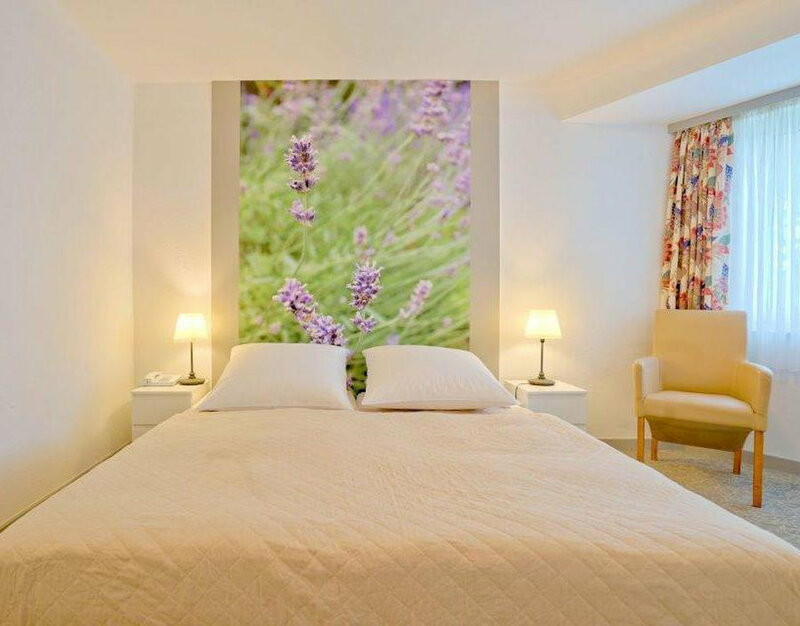 Our modern premises provide a cosy and tranquil atmosphere for you. We offer function rooms that are suitable for conferences with up to 50 people. Car parking spaces are available right in front of the house. And the rich breakfast buffet provides you with enough energy to to start your holiday right! 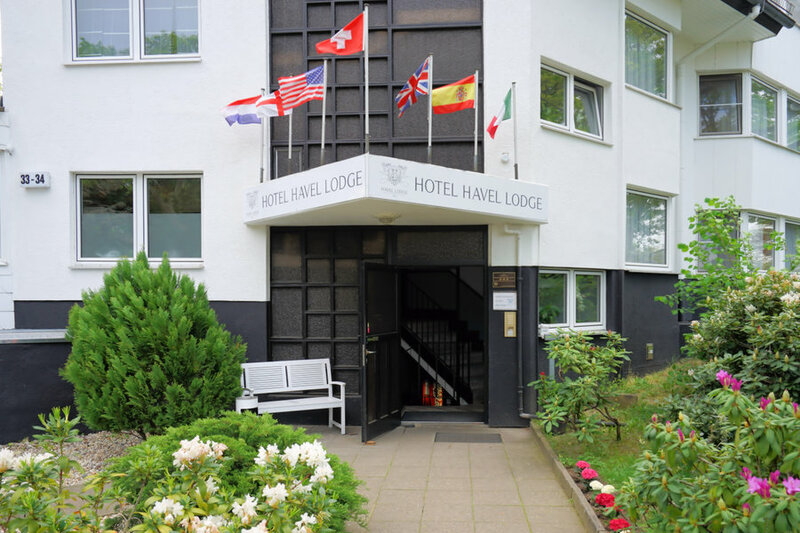 Berlin and the ‘Havel Lodge Hotel’ are worth a visit in all seasons, all year long.